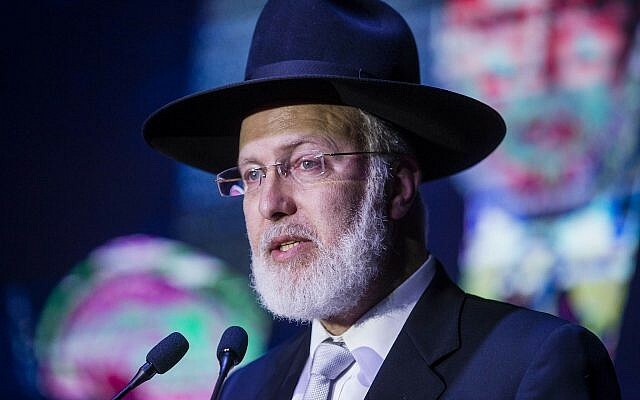 Buenos Aires police on Monday arrested three more suspects in the brutal February assault against Argentina’s chief rabbi, according to reports in local media, bringing the number of suspected attackers to five. 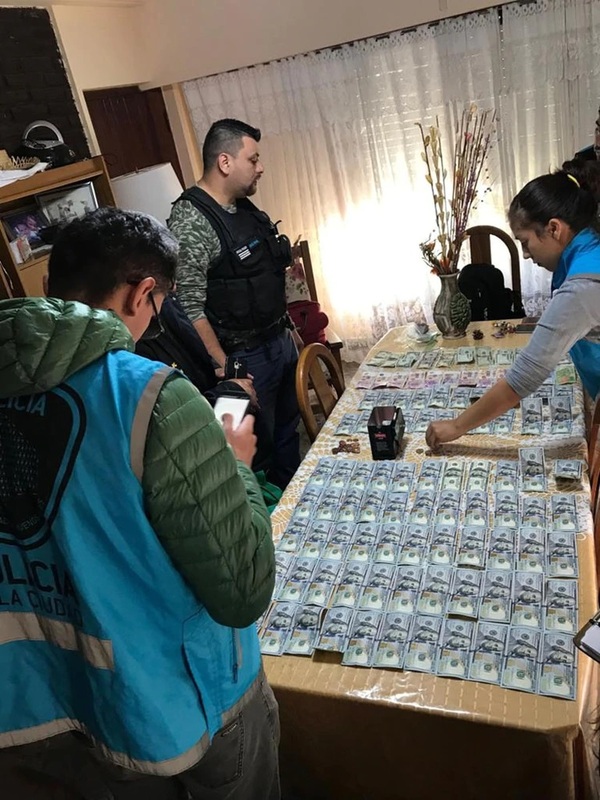 The suspects included “Coco,” identified as the head of a local gang that committed multiple home invasions in Buenos Aires in recent months, the Infobay news site reported. Police raided Coco’s home early Monday morning after a months-long investigation that included extensive searches through security camera footage, and analysis of fingerprints left at the scene, the report said. During the arrest raid, police found large amounts of cash along with items stolen from Rabbi Gabriel Davidovich’s home, including jewelry and a ceremonial pen from Jerusalem. A raid on another suspect’s home unearthed more cash, a satellite tracking system, ropes, ladders and other tools. 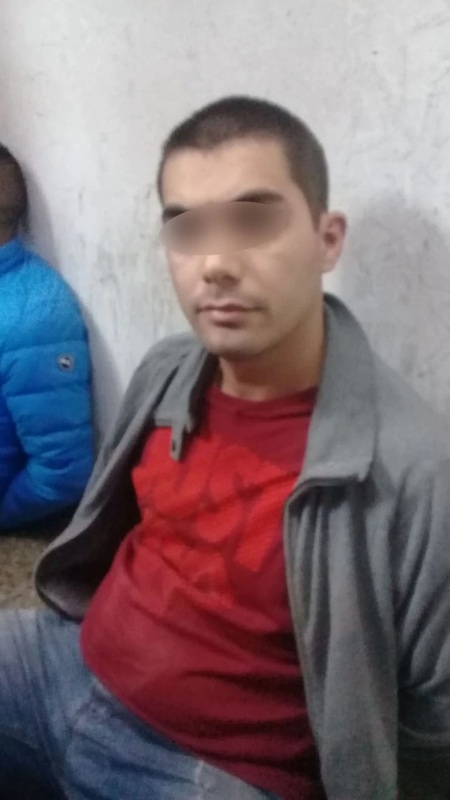 Last month, police arrested two of Davidovich’s suspected assailants after locating the vehicle used by the gang on the night of the February 27 robbery and attack. Davidovich was beaten and seriously injured by a group of up to seven assailants who broke into his Buenos Aires home in the middle of the night. The attackers then stole some 200,000 Argentine pesos (roughly $5,000) in cash, as well as valuable jewelry and a Haredi-style black hat. Davidovich was hospitalized with serious injuries, including nine broken ribs and a punctured lung. The intruders reportedly shouted: “We know you are the rabbi of the Jewish community” during the attack. Police said the attack was well-planned and the attackers knew the identity of the residents living there. It was not clear if Tuesday’s arrests meant police were investigating the case as a hate crime, or viewed it as a standard home invasion and assault investigation. Officials in the Argentine Jewish community have argued that the assailants specifically targeted the rabbi, and would not have beaten him so badly if that wasn’t their original intent. Israeli leaders condemned the attack, linking the “vicious” assault to the recent wave of anti-Semitic incidents in the West.